Bitter gourd Biryani or Bitter gourd Pulao what ever you may say, is the one which I planned to try long before, but due to my doubt how the taste would be, I kept postponing the recipe from trying out. 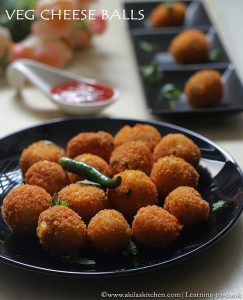 But after seeing the recipe here, I got guts to try my version and finally I tried it and came out good. It was not that much bitter as I expected, but still has light bitter taste, and I loved it. 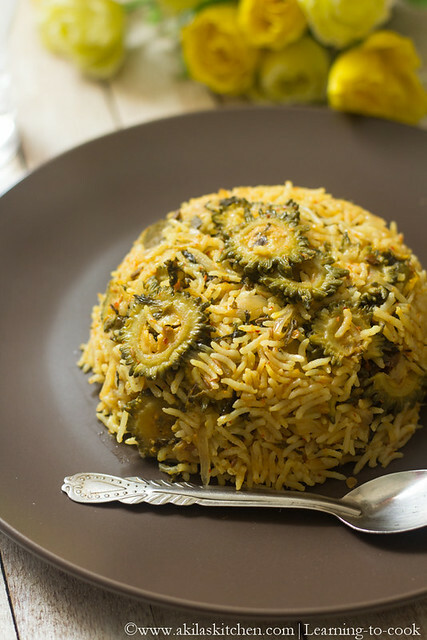 You can check the other biryani/pulao recipes here. 1. 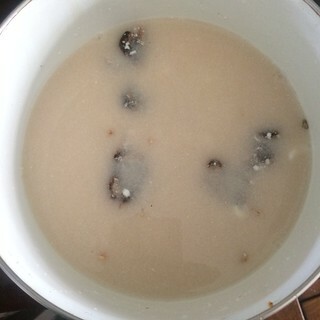 Soak the rice for 20 min. 2. 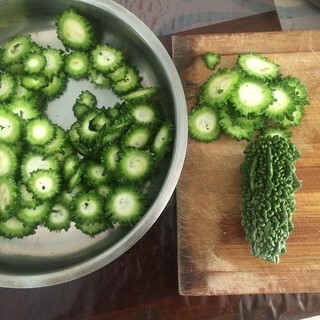 Cut the bitter gourd into medium sized. Not too thick or too thin. 3. 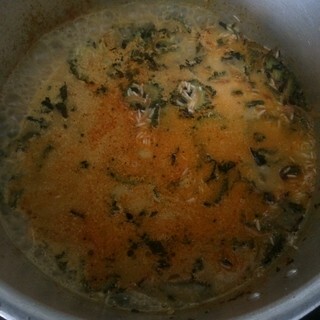 Add the sour curd, tamarind, salt and water and mix it. 4. 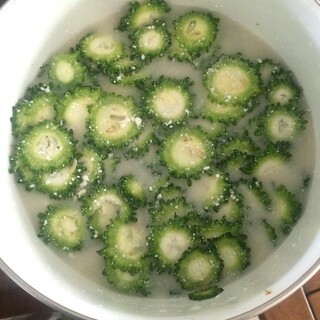 Add the bitter gourd pieces and soak for 30 min. 5. 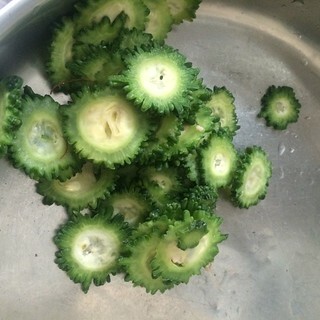 After 30 min, remove them and wash nicely. 6. Squeeze out the water completely and keep it aside to dry and start preparing the biryani. 7. 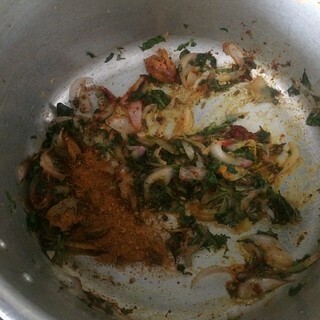 Add the oil and when hot add the spices one by one and fry for a min. 8. Add the onions. Sauté it. Add the ginger garlic paste. Sauté till raw smell goes off. 9. 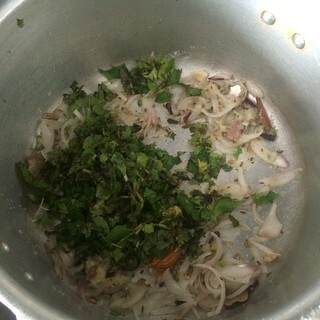 Add the chopped mint leaves and coriander leaves and green chilli. 10. 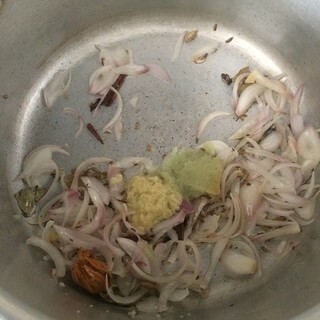 Add the biryani masala. 11. 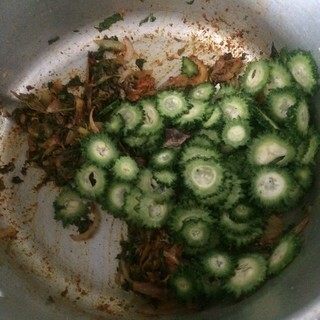 Add the bitter gourd pieces. 13. 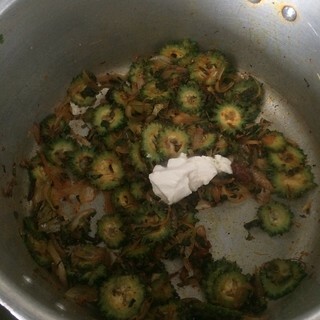 Sauté the bitter gourds. 14. 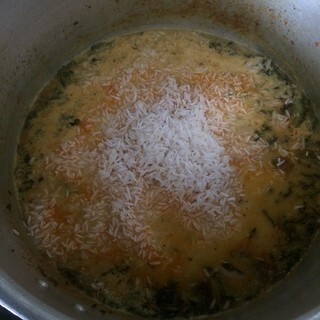 Add the water and milk or coconut milk. Allow to boil. 15. Add the soaked rice. 16. When booking close the cooler lid. 17. Cool in low to medium flame for 10 min. 18. 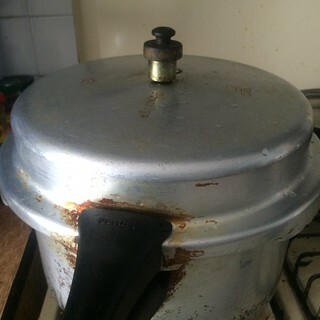 Open the lid, when the pressure reduces and add the ghee. 19. Mix well without breaking the rice. 20. 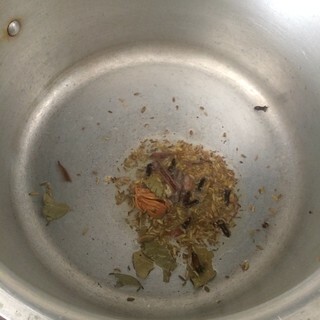 Serve the Bitter Gourd Biryani. 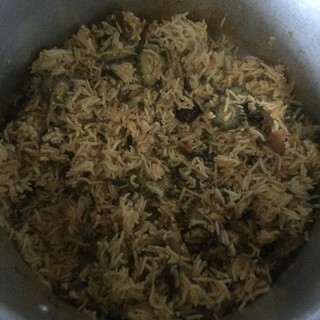 Yummy Bitter Gourd Pulao is ready. 1. Instead of biryani masala, you can add the garam masala also. 2. 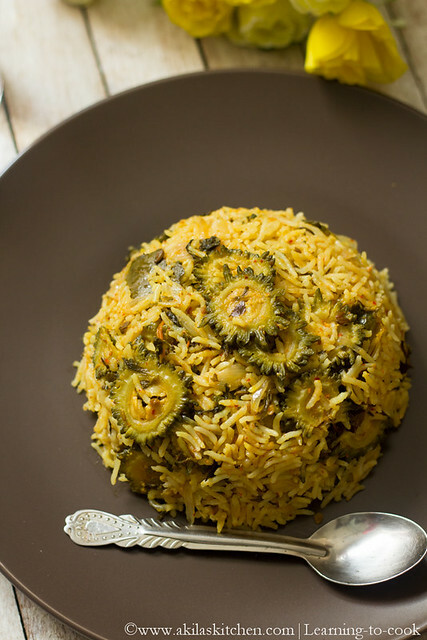 You can even add the chilli powder, turmeric powder and tomato to make it as pure Biryani. 3. The bitter gourds will have slight bitterness. 4. You can skip the milk/coconut milk and add only the water. 5. 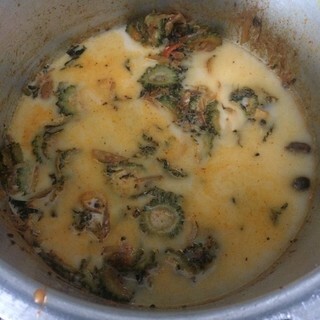 You can even add half tbsp of lemon juice while sauting the bitter gourds, which is again done to reduce the bitterness. But i did not do that. 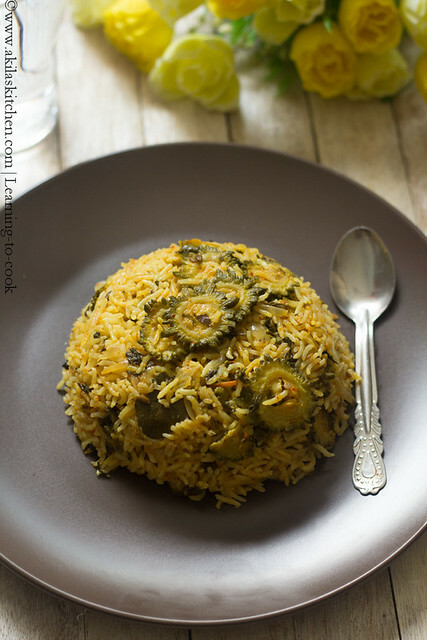 Wow-I thought I have made pulav with various vegetables, but never thought of using bitter gourd! This should be great!! 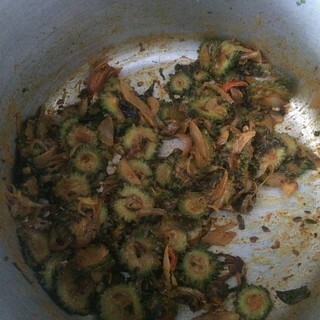 Wow my mum loves bitter gourd but always fries them so have to share this with her by the way what's annasi poo? 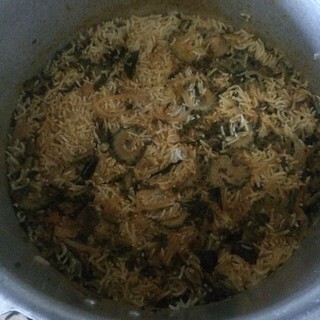 Tasty Biryani from bittergourd. Will try this once fro sure Akila.